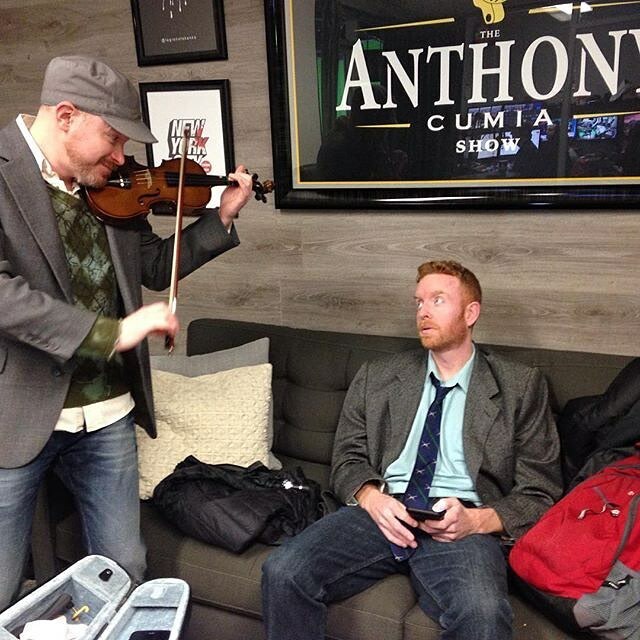 A New, Killer, EAST SIDE DAVE SHOW Is Now Available! 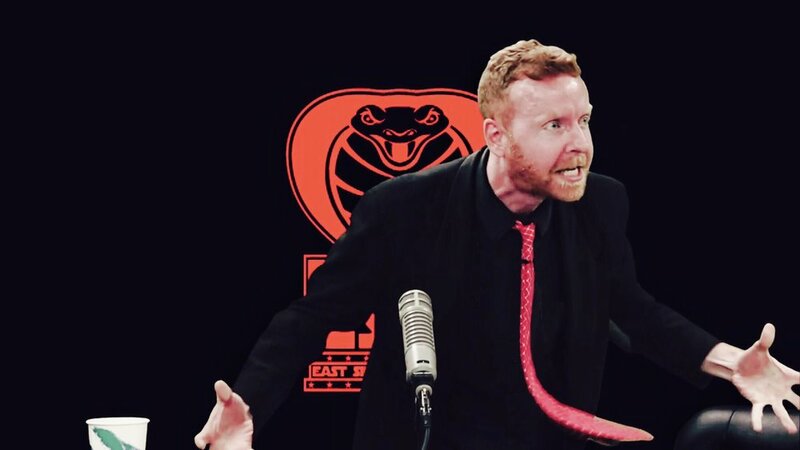 You do NOT want to miss a special, new, furious, East Side Dave Show episode where we take on all comers, daddy! 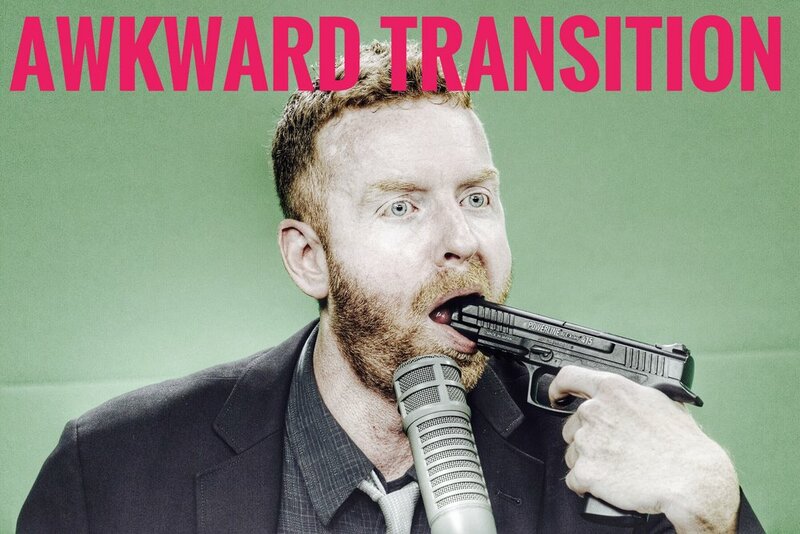 It's now up on CompoundMedia.com and it is action-packed with dangerous magic! 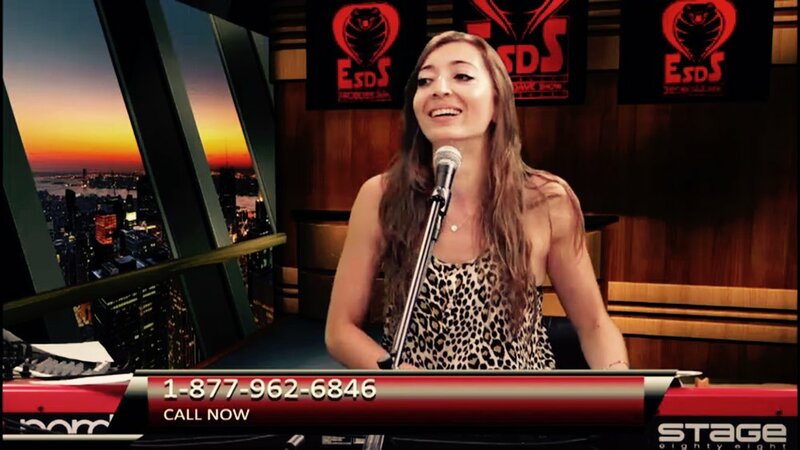 Watch the amazing #ESDS right NOW for the experience of a lifetime! #HISS! !